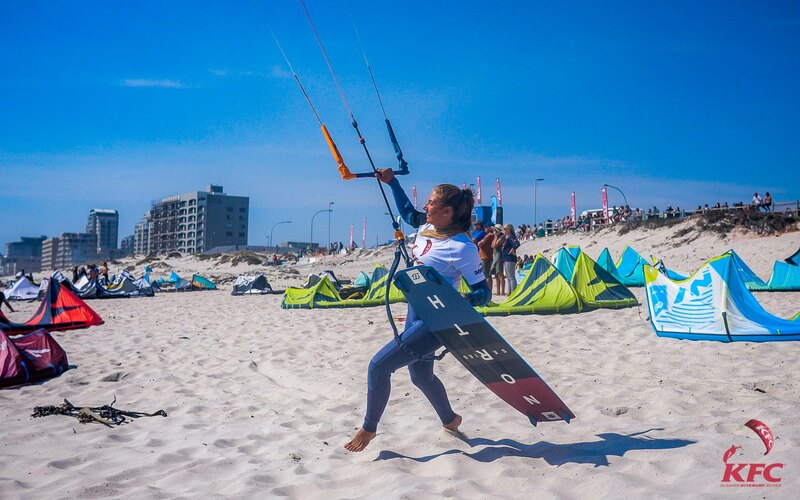 Amanzi Speaks to SAKA – South Africa’s Kitesurfing Association. 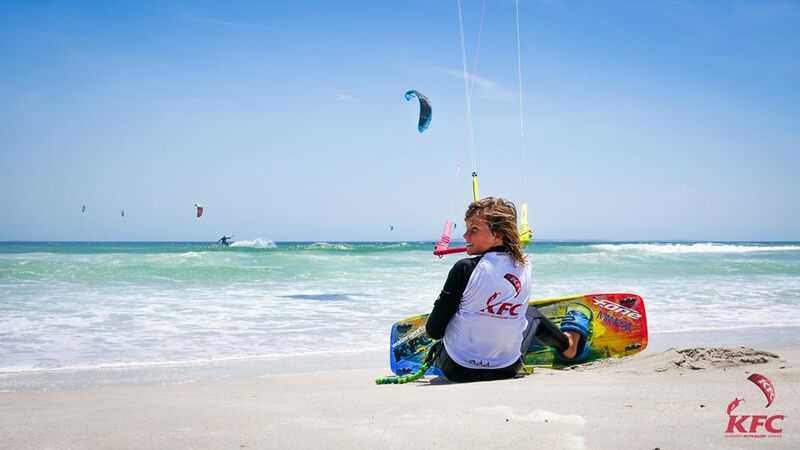 Home » Amanzi Articles » Amanzi Speaks to SAKA – South Africa’s Kitesurfing Association. We met with Tyrone, owner of OneMovement Events and Marketing, and a committee member of the South African Kitesurfing Association. How much does kitesurfing cost? Gear can be quite expensive, how do you plan on getting more people on board and what charities are you involved with? “It’s an expensive sport but most hobbies these days are- just looking at cycling. There is a lot of second-hand and affordable kit available and generally, stores offer great start up packages which will include everything to get you up and going. For the past few years, SAKA has been working with the SAVE foundation – they are based in Tableview. They have an after school program, where they teach the kids different skills based around sports: swimming and skateboarding and evolving into surfing and lifesaving with the end goal of potential job placement in those fields – as long as they keep their grades up and behave well. That way they keep them off the streets. Can you tell me more about the problems with the council? 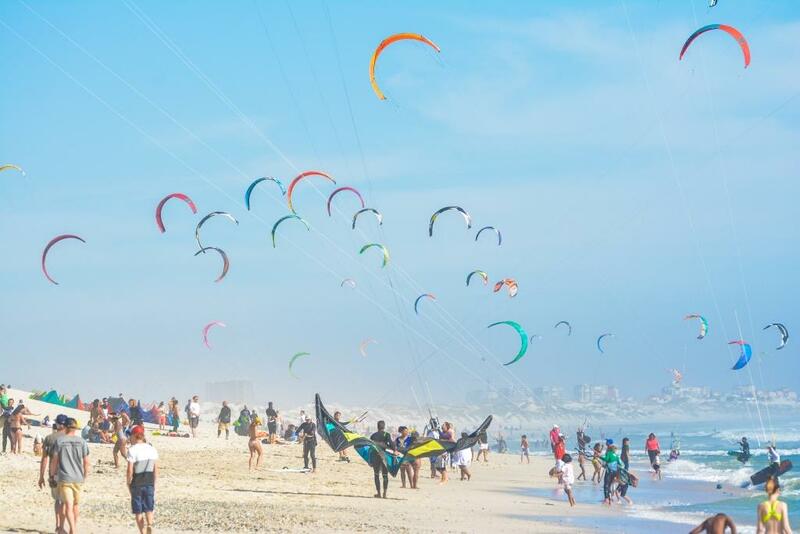 Kitesurfing is huge – people come from all over the world to ride here. 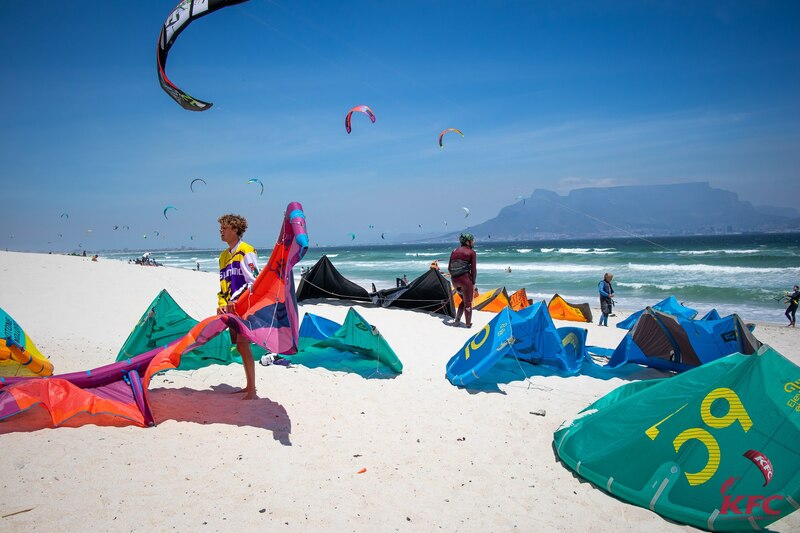 “Kitesurfing is growing. In 2017 we found that there were over seventeen thousand foreigners, that came to South Africa for a wind-driven-purpose. KLM has a flight specifically out of Holland or Germany, where its just wind-surfers. So, you can stand at Cape Town International and see that flight come off, filled with guys that are renting cars and piling boards double the size of the car onto the roof! “They started implementing restrictions with regards to the schools and the number of instructors on the beach per school. There is a permit system for both the schools as well as the individual instructors. 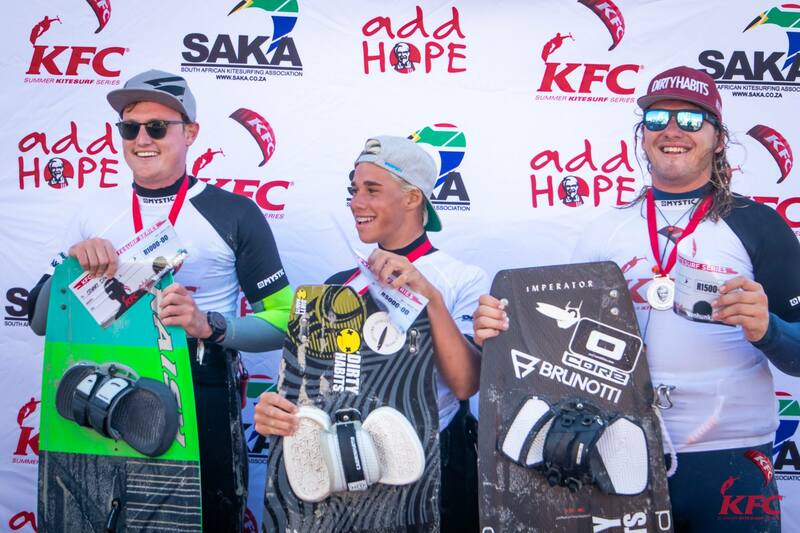 How does the KFC Summer Kitesurf Series work? How do you measure the jumps? Any advice you want to give an aspiring and current kitesurfer? To learn more about SAKA, check out their website on http://www.saka.co.za/. In the meanwhile, watch out for our next article and videography for the Wave Riding event and more kitesurfing related news and updates.